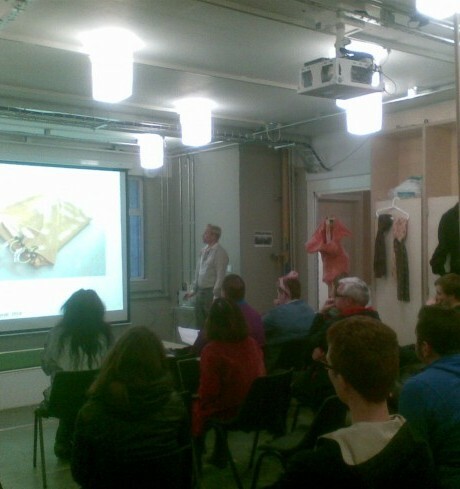 This crit brings together student, graduate and self-taught artists from across London. Julia Norris suspects that the kids are on to something. As a child she remembers stories fueling play. Play was a method of synthesizing her personal experience with historical and fictional narratives, facilitated by physical materials and gestures. It was a way of digesting complex concepts; tactile learning. But this also created a slippage between the actual and the imagined. Her artistic practice is informed by this fragile relationship between fiction, reality, and play (or the process of making). How do the book and the verbal component interact? How might they be improved? How might the experience be made immersive? Should they be shown separately, together, or should one or both be buried in a deep dark hole and never spoken of again? ‘James Tailor considers his practice to be that of a painter – his work, which sits somewhere between sculpture and painting – is anchored firmly within the history of painting and he considers everything he creates using paint to be a painting. After four years experimenting with the perception of painting Tailor’s body of work is unique. Items such as shop front awnings, rubber band balls and even the Venus de Milo all take on new meaning when approached by a painter who rarely uses a brush to do more than remove paint from its container. By moving away from or restructuring the prototypical elements of painting such as canvas and a stretcher, Tailor creates works that are both visually and intellectually stimulating. The project uses self-tracked data to inform fashion design process. It questions individual identity under the social norm on well-being, promotes self-empowerment by self-tracking and suggests design to be a creative communicator. My data from Gross National Happiness(GNH) SURVEY result has been manifested into a dummy with different measurements which embodies the individual struggle when having to conform to social norm for validation as well as questions the stereotyped body shape in the fashion design process. Patterns found from self emotion tracking has been employed to inform colour and motif in designing the garments in this project. Both the self-tracking activity and the outcome are a journey of self-awareness. Unlike data-visualisation, the project creates narrative in 3D real life objects that interact with the body. 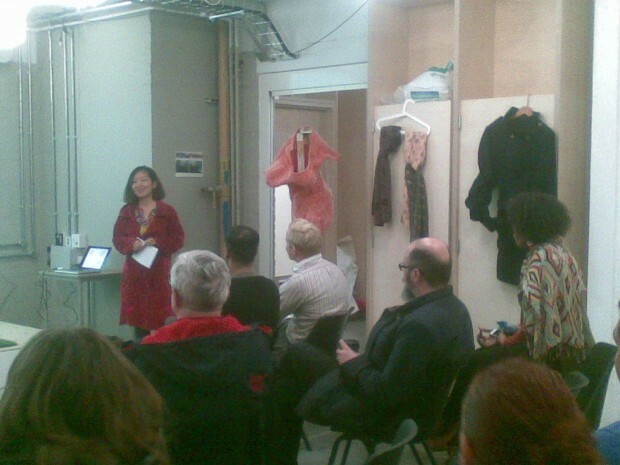 The project showed also the potential of fashion thinking to design interactive experience for well-being. The role of fashion, can it be a communicating power to engage people into positive social change?